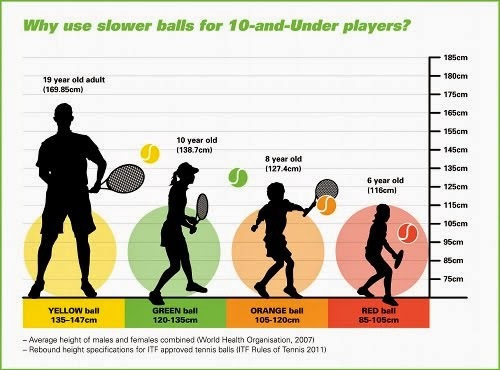 Paris Tennis Club: Adult Beginners Clinic & Mixed Doubles Night is Tonight - Time Change! Hope to see you out!!! 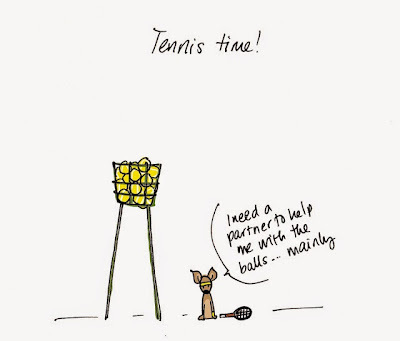 Adult Beginners Clinic & Mixed Doubles Night is Tonight - Time Change! Hope to see you out!!! Thanks to everyone for your feedback! Please see below new start time for Adult Beginner Clinic and Mixed Doubles on Thursdays! 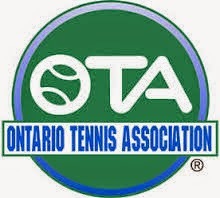 Mixed Doubles Night from 7:30-10:00 p.m.
You don't need a partner, just show up and we will organize round-robin play! Membership packages will be available for purchase as well! See you on the courts!